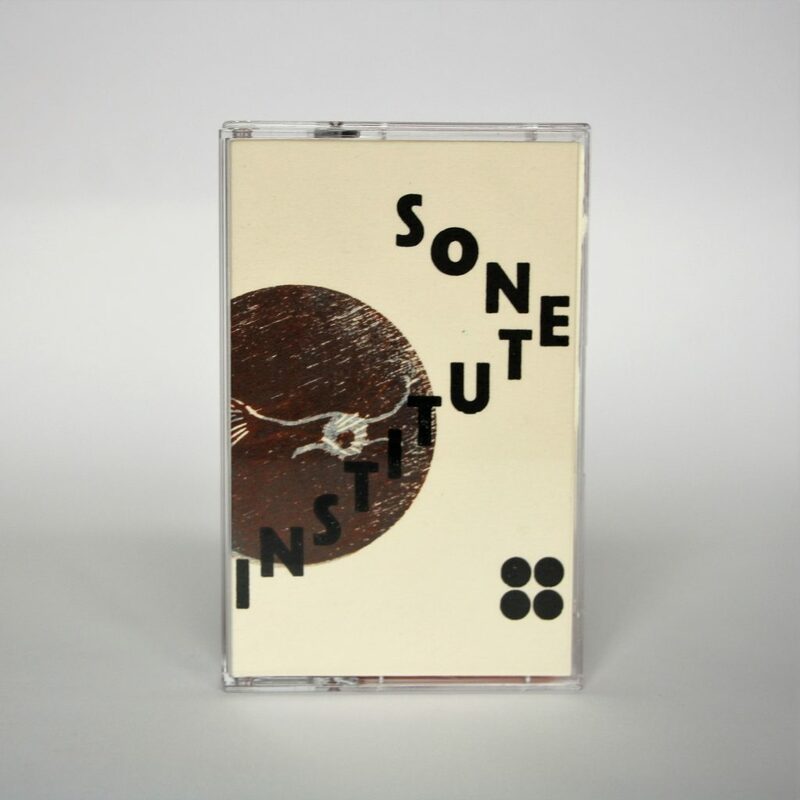 Where Moth and Rust Consume takes the multitude of influences always present in Sone Institute’s work to create a record he describes as his ‘pop album’, but very much one which builds on the weird and disorienting approach (where Dada meets Disco, perhaps) which set him out from the crowd when we first started Front & Follow back in 2007. Where Moth and Rust Consume is at once living and also decaying, uplifting and deeply unsettling. He says “I wanted to create electronic pop music, but from the only possible perspective I have”. 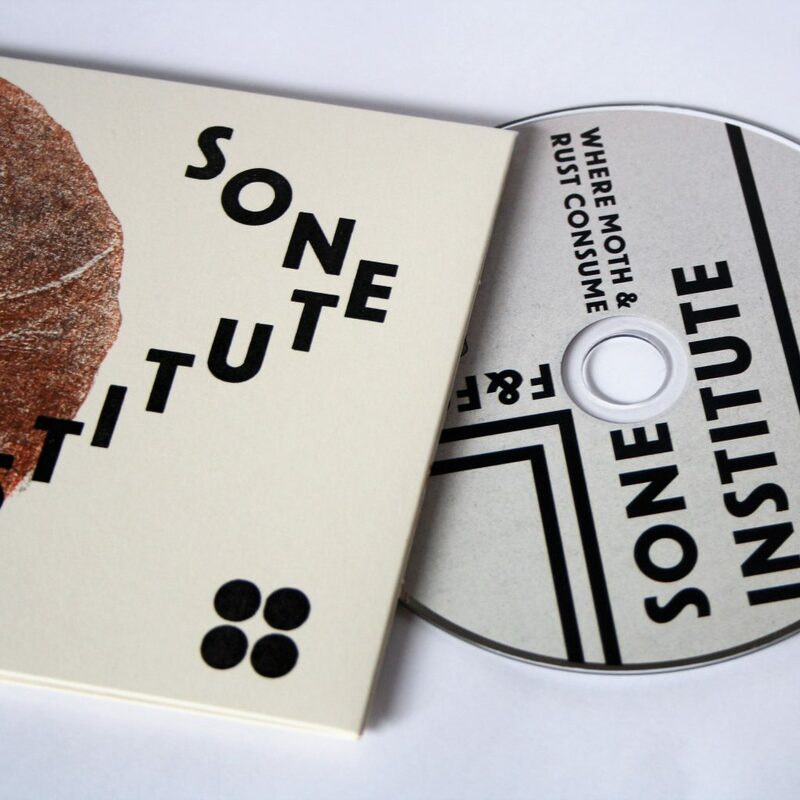 Where Moth and Rust Consume is the third Sone Institute album, following Curious Memories (2010) and A Model Life (2012). He is also responsible for contributions to the Long Division with Remainders projects ’14 Versions of the Same EP’ and ‘Collision/Detection’ (ldwr.net), and a collaborative EP with Dollboy (Oliver Cherer) – The Sum And The Difference. This new release also marks the first volume of a new series on Front & Follow – Ex Post Facto – which seeks to celebrate experimental electronic music in all its forms, showcasing new work and old, exploring the relationship between the current and the past, how they influence and shape each other and our experiences of them. For each volume in the series we ask artists to create a new project of their own choosing and present it alongside a retrospective of their past output. 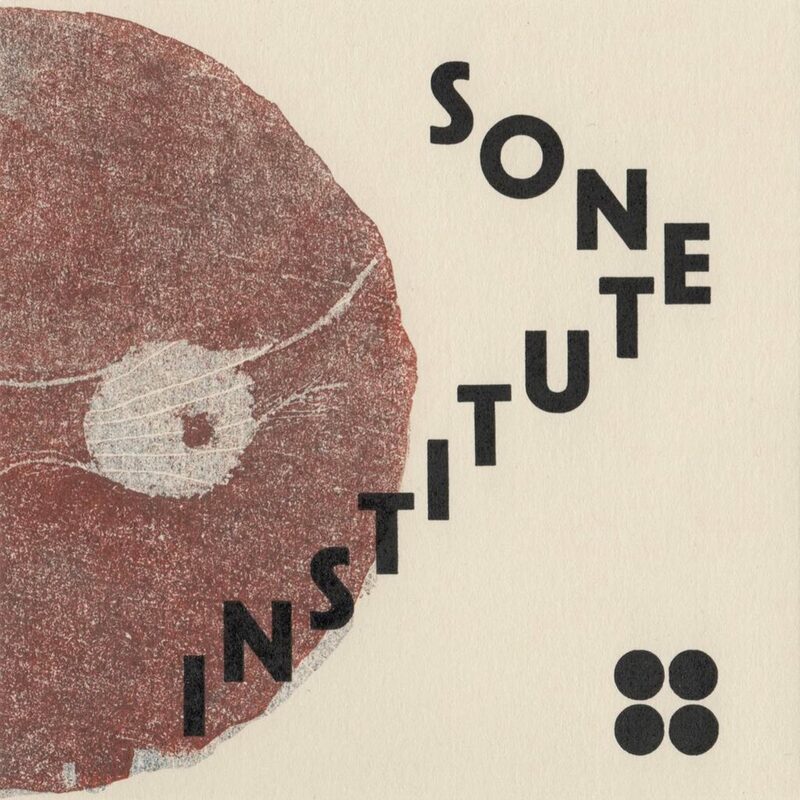 Volume 1 sees Sone Institute create Where Moth and Rust Consume, which is presented alongside Past and Spared, a collection of tracks from the Sone Institute archive, including remixes and previously unreleased music. Ex Post Facto: There are always consequences in retrospect. Each edition of Ex Post Facto comes on limited edition cassette and CD with artwork by letterpress artist David Armes of Red Plate Press (redplatepress.com) and download. Bunny and Sone Institute photos by Hannah King. This entry was posted in News and tagged Ex Post Facto, Sone Institute. Bookmark the permalink.